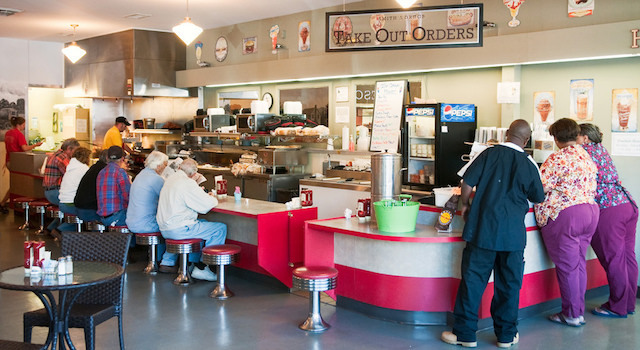 If you’ve never tried these legendary restaurants in Rutherford County, your taste buds are missing out. Each one is unique, has a small town vibe and they’ve been a destination for decades! 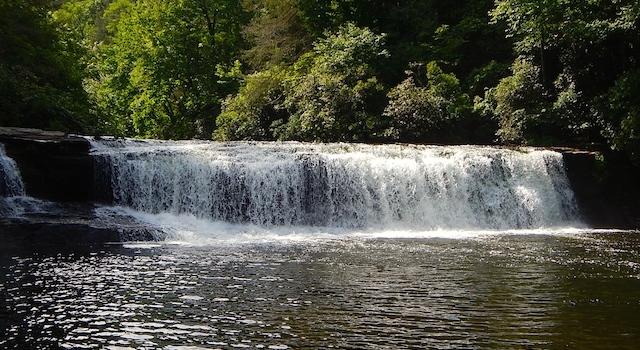 Enjoy this list of favorite waterfall hikes around Lake Lure, NC. All waterfalls are within an hour of Lake Lure Town Center. Includes pictures, facts, highlights and links to trail reviews. 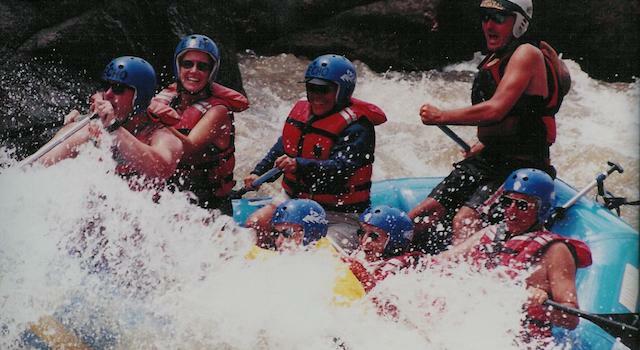 Regardless if your style is mild or wild, these Outdoor Bucket List Adventures will give you a rush and will have you living life to the fullest … Lake Lure Style! 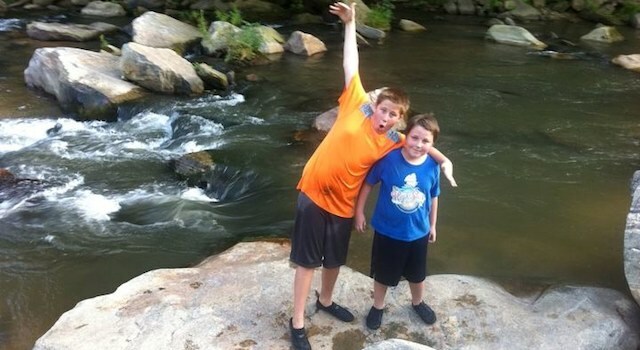 List of favorite fun things to do with kids in Lake Lure, NC and the surrounding area. Top picks are kid-tested and mother and grandmother approved. Fun for kids of all ages. Detailed list of the best walking, outdoor and hiking clubs around Lake Lure, NC and the Asheville area. 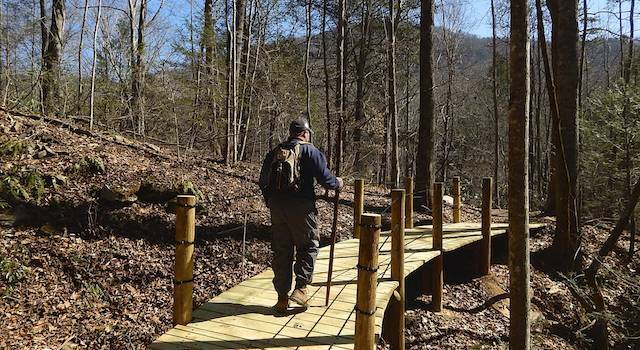 These clubs offer a variety of outdoor fun for nature lovers, outdoor enthusiasts and thrill-seekers looking to explore the trails of Western NC. List of Top 12 Hikes Around Lake Lure, NC in order of hiking difficulty – easy to difficult. 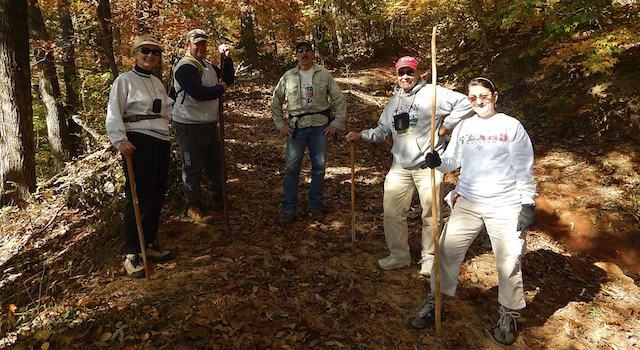 Get general info, directions, hike highlights and links to detailed trail reviews. 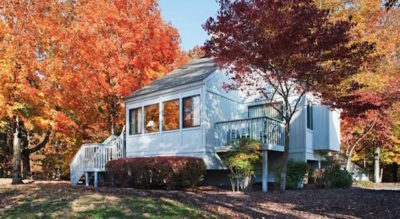 List of 35 simple pleasures to enjoy around Lake Lure, NC. 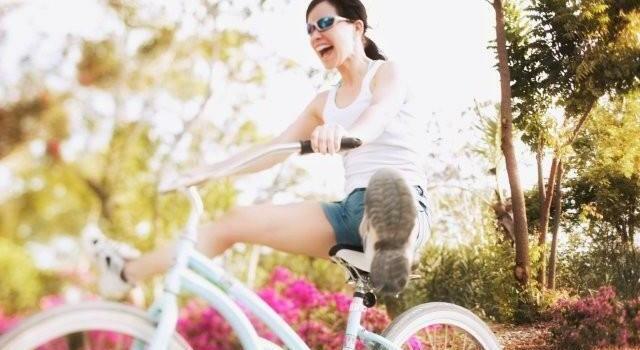 Little things to do that will make anyone’s day brighter. Remember to live simply and simply live. 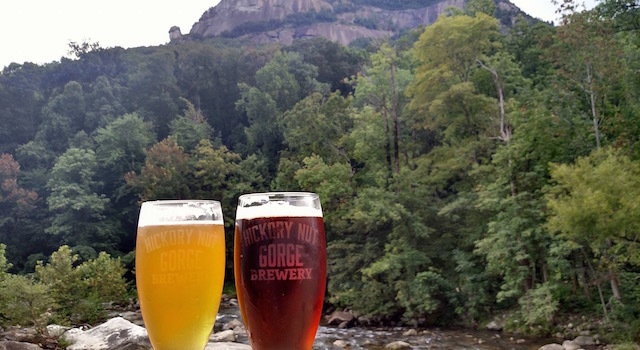 List of our favorite local breweries in Chimney Rock, Black Mountain Hendersonville and Asheville, of course. Detailed list by area with location details, maps & more.